The Pentek C-8 water filters produce healthier, better-tasting drinking water. The Pentek C8 filter cartridge provides sediment filtration, bad taste & odor and chlorine taste & odor reduction (based on manufacturer's internal testing). The Pentek C8 water filter is recommended for chlorinated water supplies. The Ametek C8 cartridges offer an economical solution for all of your general purpose water filtration needs. Constructed of a carbon-impregnated cellulose media, these dual-purpose cartridges filter out fine sediment particles and reduce unwanted taste, odor and chlorine taste and odor from your tap water. 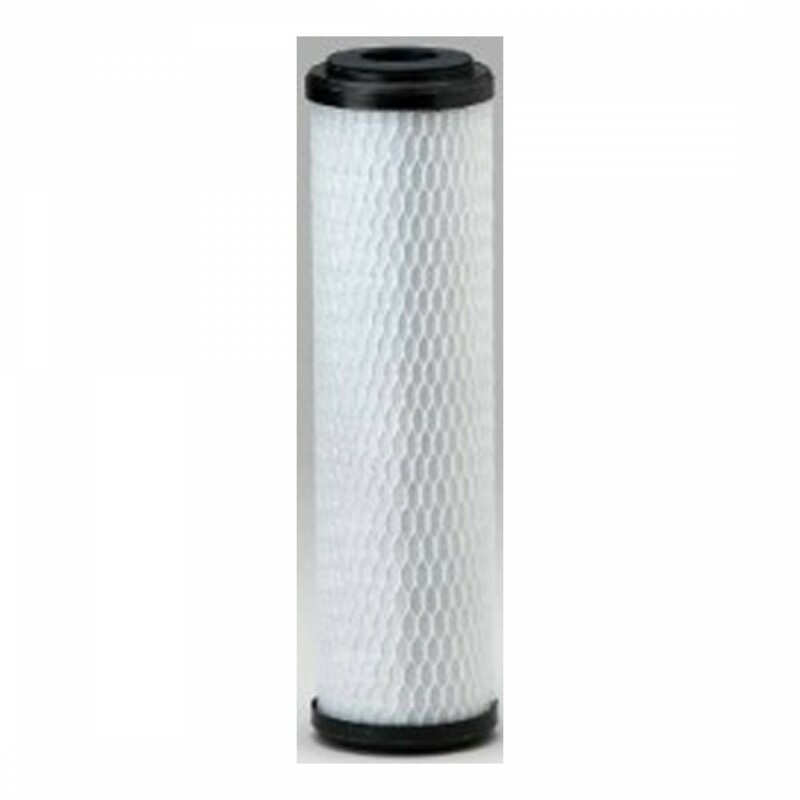 The Pentek C-8 water filter has a polyester reinforcement backing and external netting that provides additional strength and dirt-loading capacity. The Pentek C8 water filter dual-purpose cartridges are well suited for a wide range of residential applications, and make excellent polishing filters when used in process or closed-loop streams. NOTE: Do not use with water that is microbiologically unsafe or of unknown quality without adequate disinfection before or after the system. NOTE: Some harmless bacteria will attack cellulose media cartridges. If your cartridge seems to disintegrate, or has a musty or moldy odor, switch to a synthetic media cartridge or consult the manufacturer. NOTE: Increased flow rates may result in less effective chlorine reduction. 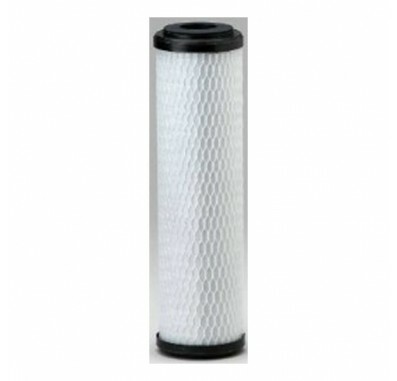 155220 Pentek C8 filter fits in housings for 10 inch water filters.